Completed in 1852, this truly significant structure is connected to the Underground Railroad in the metro area. The building served as a beacon of hope to freedom seekers across the river. It was a connecting point between cities in a slave and free state, and a safe haven in a hostile environment on a long journey to freedom. Help tell the story of the people that worshiped here and helped those who passed through on their way to freedom, by taking a stand against the evils of slavery. 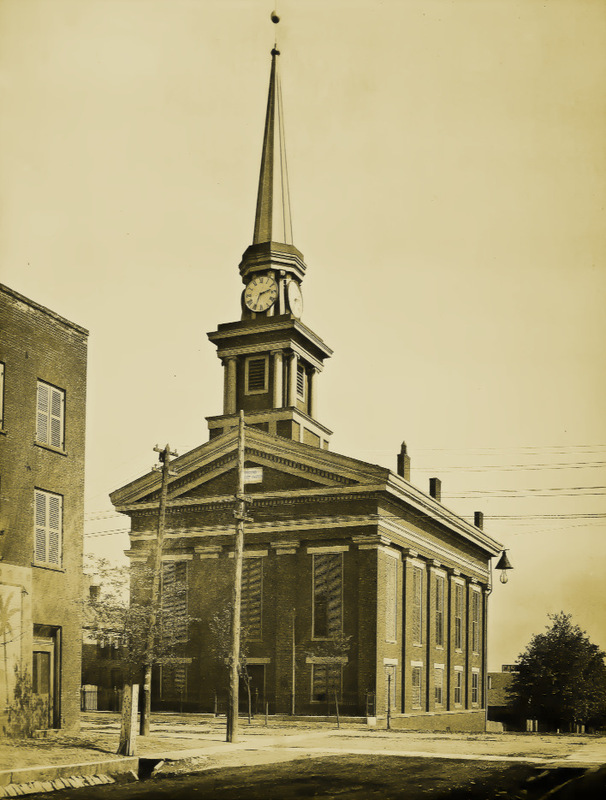 Join our mission to preserve the history of the Town Clock Church for future generations. Be inspired with the story of people who saw injustice in the world, risked much to change it, and made our community a kinder and compassionate place.